© © 2016 Cloud Productions, Inc. All rights reserved. Rorke Denver is a Navy Seal who has led special forces all over the world. He’s written about his experiences in two books and has been featured in movies about his life serving our country. 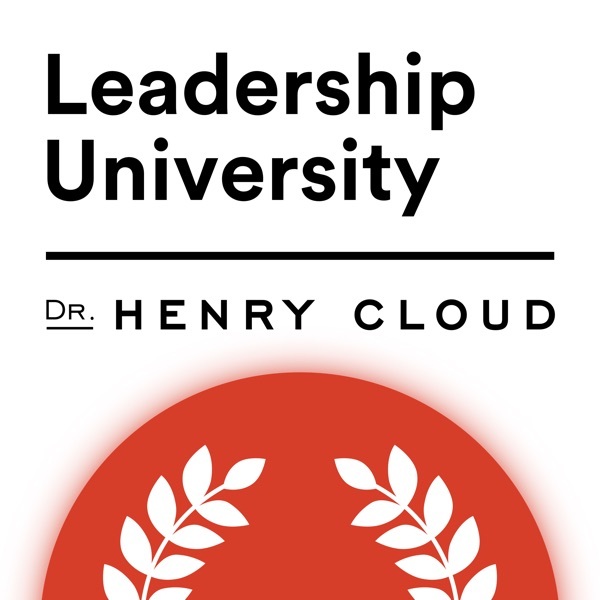 Dr. Henry Cloud ties in a lesson from The Power of the Other.